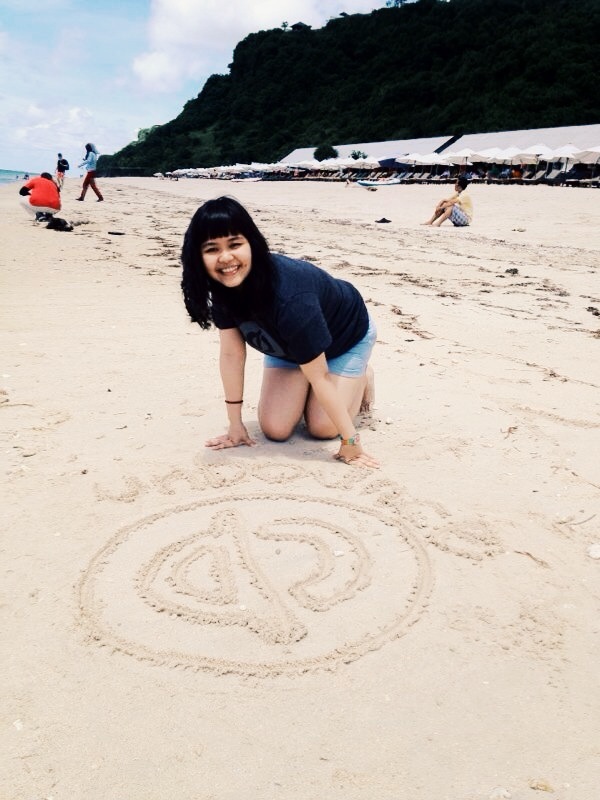 Cats Delivered from Indonesia: Product Designer, Vivi is back! One of the many awesome perks of working at Unbounce is that all employees get 4 weeks vacation and a $1000 vacation bonus. We are firm believers in the ‘work hard, play hard’ mentality. Our beloved product designer Vivi recently took full advantage of this and has just returned from a pretty epic trip to Indonesia and Singapore. 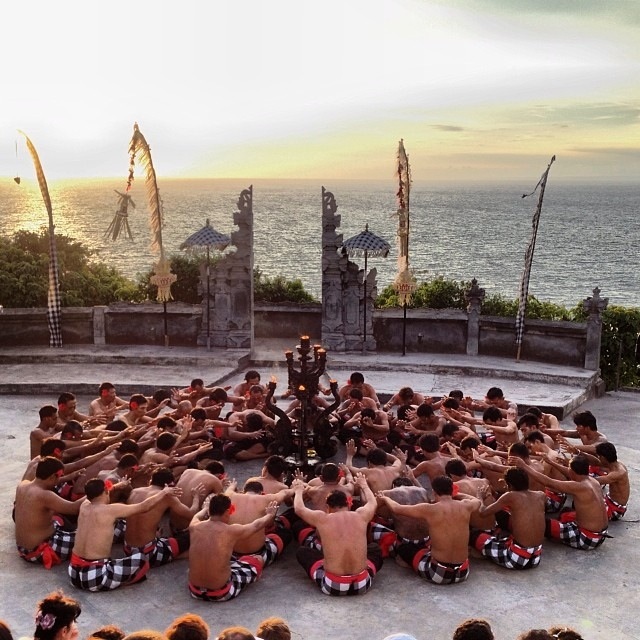 The memorable Kecak dance performance. Today is her first day back and when we all got into the office, we found out we got ‘kitty bombed’. 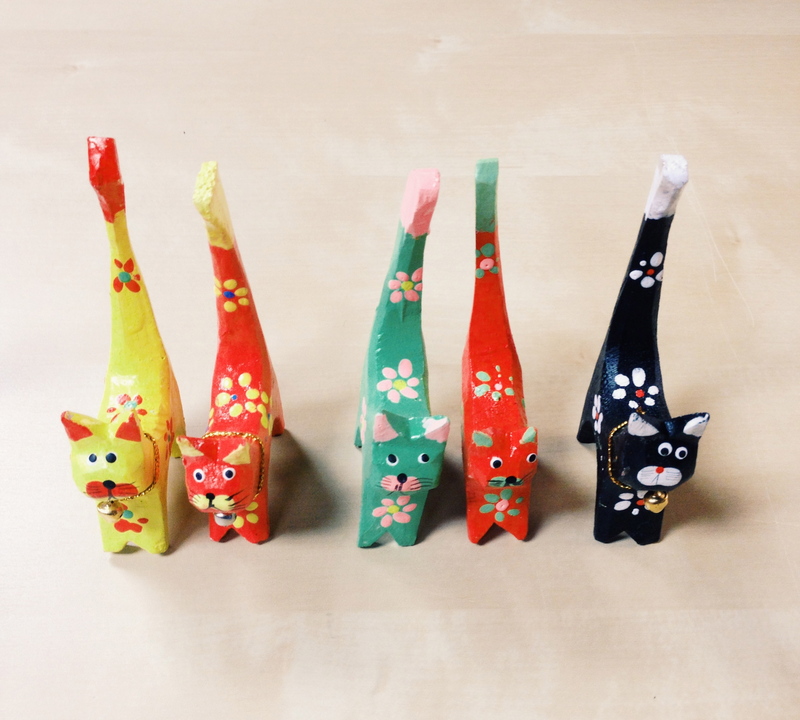 She had come in over the weekend and put two adorable mini painted cats from Bali on each of our desks.